Ruby Skye, named one of the top clubs in San Francisco, is known for its fist-pumping music, but occasionally, they will feature up and coming artists. 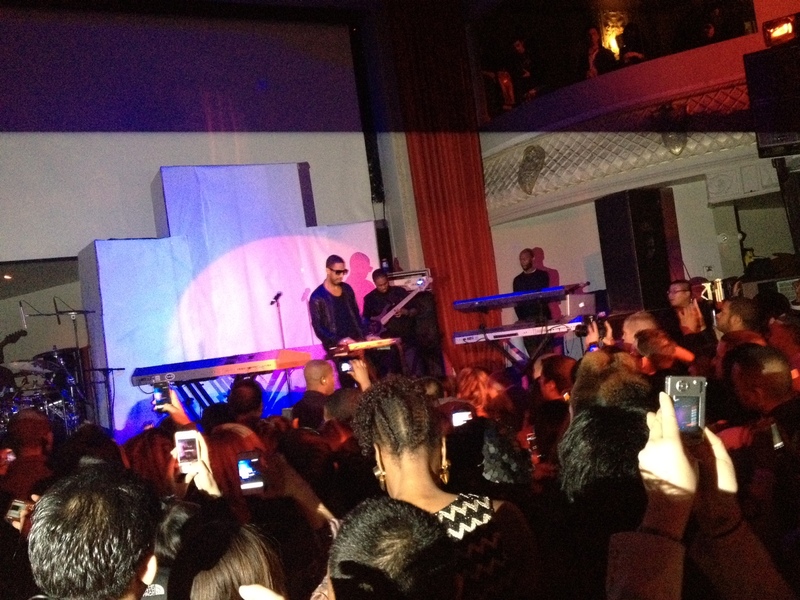 M surprised me with tickets to one of their special events featuring hip hop artist Ryan Leslie. I love dancing, but M isn’t a big fan of clubbing. So, it was really kind for him to show me that he doesn’t mind doing something for me even if it would not be his activity of choice. Make sure you get tickets ahead of time and print it out so you don’t have to wait in line for a long time. Also, Ruby Skye does not have a coat check so take a cab and leave your jackets at home. Otherwise, you will be carrying that jacket around all night. Enjoy the music, show your moves like Jagger, and dance the night away!